Entertainment Weekly Cover: The Amazing Spider-Man 2. 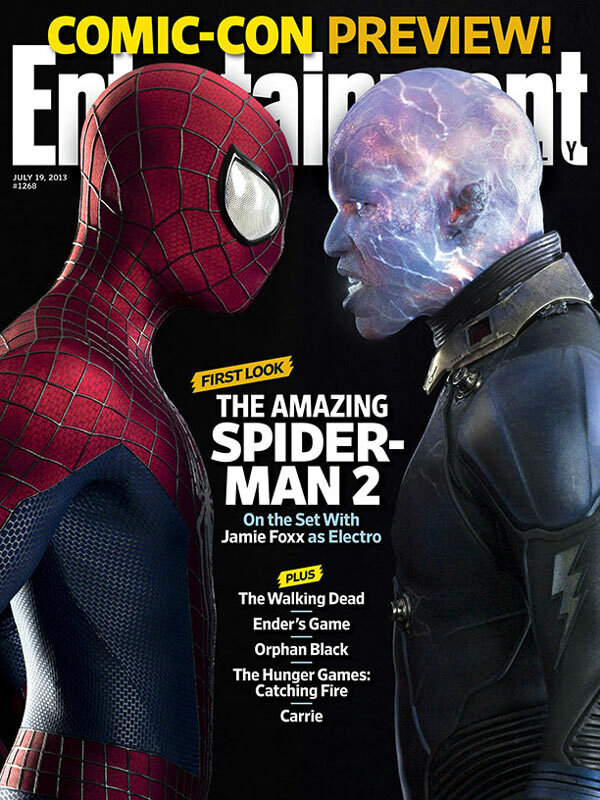 Our first look at Jamie Foxx as Electro. HD Wallpaper and background images in the Spider-Man club tagged: electro amazing spider-man 2 cover ew. cant wait to see it!!!! I hope it's gonna be a good movie!!! Can't wait to find out!! !